Miele Tehnica Brașov is a subsidiary of Miele & Cie. KG, Germany. It was established in 2009 as a second electronics factory in the group, after the plant in Gütersloh. The Miele plant in Braşov currently has 330 employees and produces electronic components for a wide range of Miele appliances, such as washing machines, tumble dryers, vacuum cleaners, ovens and others. 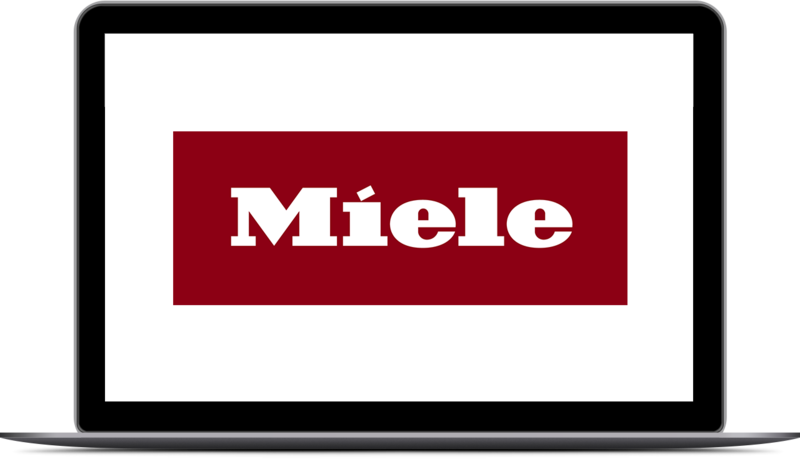 The products Miele offers to its customers set the standards for durability, performance, ease of use, energy efficiency, design and service products. In august 2015, in Brașov, a software development division was created. Within this new division the software for a wide variety of Miele appliances is developed. The facility in Brașov is equipped with state-of-the-art technology and all quality requirements are respected according to the Miele Group’s standards. This fact is acknowledged by all the certifications currently in place: ISO 9001, ISO 14001, ISO 50001, OHSAS 18001 and SA 8000.